News > Nissan - Tennis Star! Nissan’s new brand ambassador: Naomi Osaka – Grand Slam Champion. 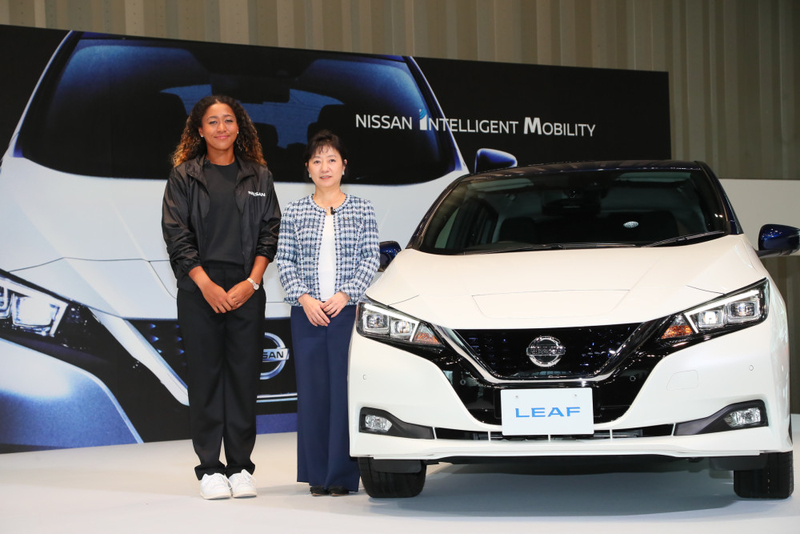 Nissan named the 20-year-old tennis star, Naomi Osaka their newest brand ambassador at Nissan’s Global Headquarters in Yokohama. This was Osaka’s first appearance in Japan since she became the Grand Slam champion. Osaka became the first Japanese woman to win a Premiere Mandatory event when she played at the WTA Indian Wells Tour and on the 8th of September 2018 she became the first Japanese player to win a women’s single Grand Slam with her powerful groundstrokes and strong serve. A bit more about Naomi Osaka who was born in Japan on the 16th of October 1997. Her family moved to America when she was only 3 years old and she now lives in Florida. In 2013, at the age of 16, Osaka qualified for the Women’s Tennis Association tour and debuting at the Bank of the West Classic in Stanford, Calif.
Osaka qualified for her first Grand Slam in 2016 as well as the Australian Open where she made it into the third round. At the French Open and the U.S. Open, both in 2016’s season. In October in 2016 she was the runner-up at the Toray Pan Pacific Open which earned her the WTA Newcomer of the Year title. Osaka became the first Japanese woman to win a Premier Mandatory event in March this year at the WTA Indian Wells Tour and on the 8th of September Osaka became the first Japanese player to win a women’s singles Grand Slam. Osaka currently ranks 7th in the world as of the 10th of September 2018.